The warm days of summer have arrived, and that means Laura gets to spend fun-filled days outdoors! The winter is finally over, and now it is summertime! Laura and Mary are busy all day helping Ma in the garden and playing outside. 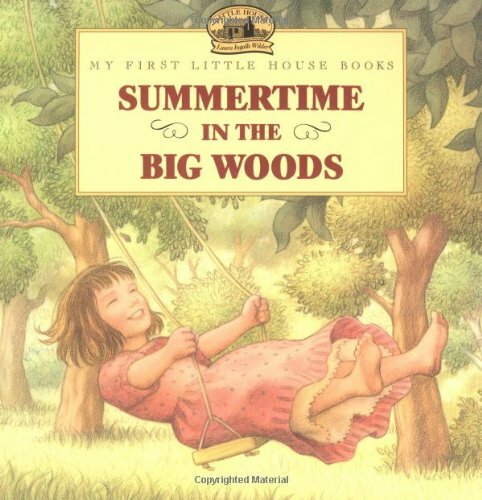 Renée Graef's enchanting full-color illustrations, inspired by Garth Williams' classic artwork, bring Laura and her family lovingly to life in this sixth title in the My First Little House book series, picture books adapted from Laura Ingalls Wilder's beloved storybooks.The winter is finally over, and now it is summertime! Laura and Mary are busy all day helping Ma in the garden and playing outside. 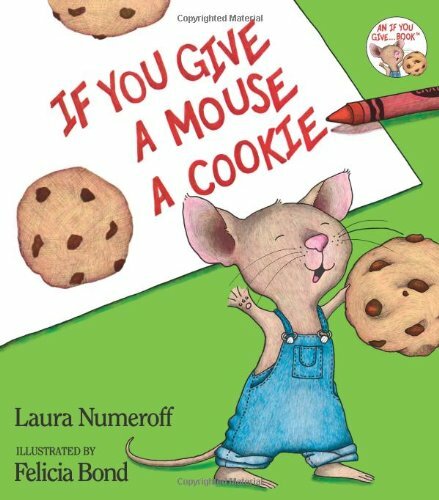 Renée Graef's enchanting full-color illustrations, inspired by Garth Williams' classic artwork, bring Laura and her family lovingly to life in this sixth title in the My First Little House book series, picture books adapted from Laura Ingalls Wilder's beloved storybooks. 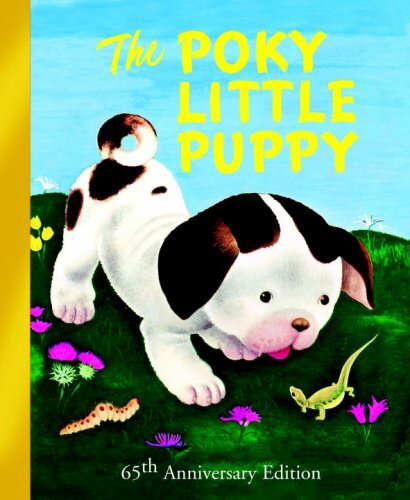 EVERYONE KNOWS THE STORY of the poky little puppy, who had to go to bed without any strawberry shortcake. This book, which was one of the original 12 Little Golden Books that launched in October 1942, is now available in an upscale, 52-page edition that features all of the artwork that was later cut when World War II era paper rationing took its toll. 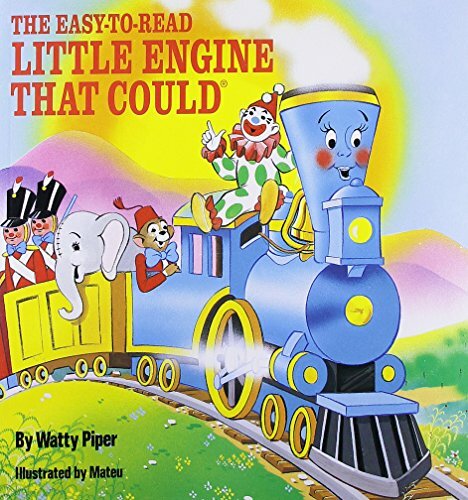 It's the perfect way to honor Little Golden Books' 65th anniversary - and the bestselling picture book of all time. Floss lives in the city and loves to go to the park and play ball with the children. But her owner's son is a farmer and needs a new sheepdog, so the border collie moves to a Northumberland farm and must learn how to round up the sheep. 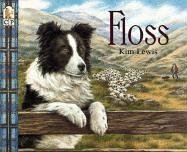 Children will love hearing about the rural adventures of Floss in this stunning picture book with accompanying CD read by actor Martin Jarvis. 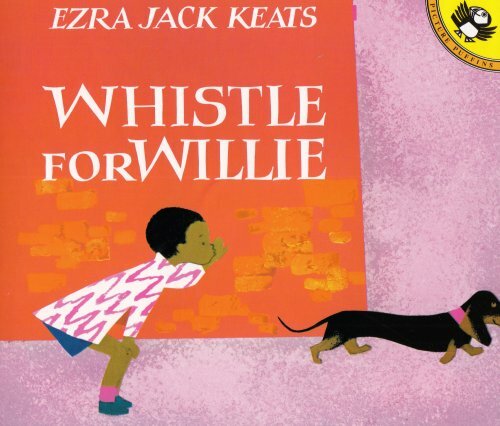 Peter wanted so much to be able to whistle for his dog Willie. He blew and blew and blew and, suddenly, out came a real whistle. 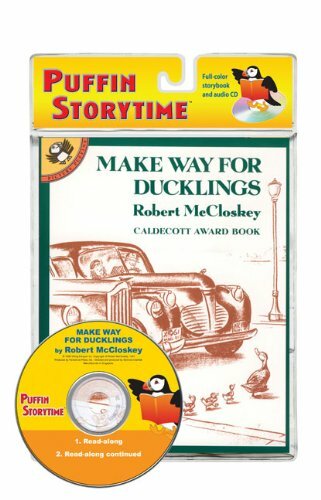 First published in 1939, this classic story of the energetic tugboat is brought to new life in this restored edition. 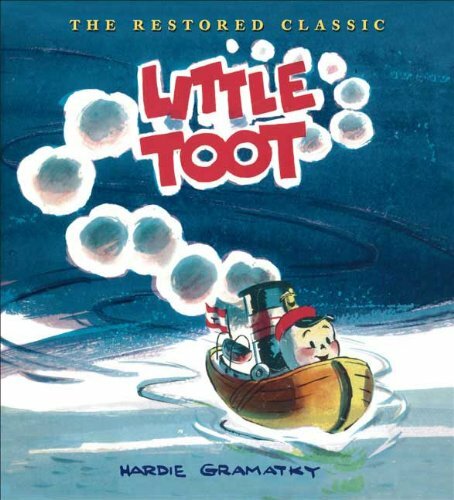 With the help and support of Hardie Gramatky's estate, to mark the 100th anniversary of his birth, we have used archived first editions and Hardie's original paintings to restore Little Toot to its full glory, bringing back a richness of color that has been lost in decades of reprintings. This new edition also features several of the artist's full-color manuscript sketches, never before seen in print, and reintroduces the book's exquisite original endpapers. A little boy mimes the walk of the animals he sees. One day, a small boy receives a very special invitation -- the King and the Queen have invited him to the castle for tea. He accepts, with one question: "May I bring a friend?" "Any friend of our friend is welcome her," says the King. But their guest's friend turns out to be someone they never expected! 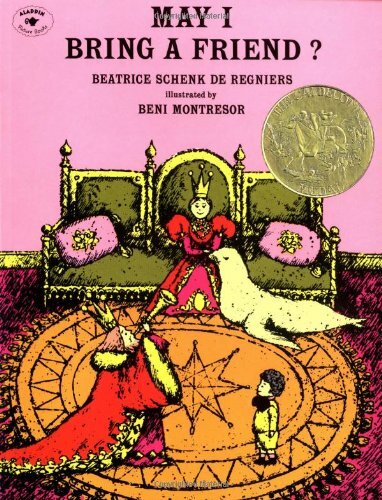 Beatrice Schenk de Regniers's rhythmic text and the fantastical, jewellike artwork of Beni Montresor have made this book a favorite for more than twenty-five years. 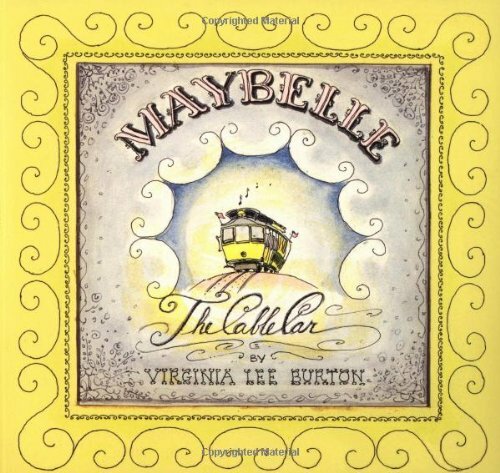 By recounting actual events in San Francisco's effort to keep the city's cable cars running, this classic story illustrates how the voice of the people can be heard in the true spirit of democracy. 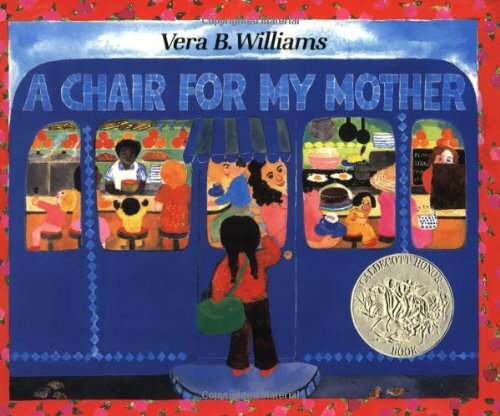 Grandmother and I are sitting on the big chair, rocking. We rock back and forth, and back and forth. Other people have laps for sitting on and backs for riding on. 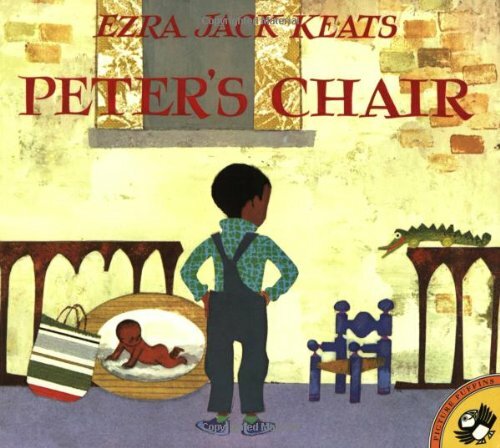 But when you have a cold or lighting is coming, nothing feels quite as right as rocking on Grandmother's lap, listening to the little tunes that she hums. A Day at the Fair with Grandpa is what is in store for 6 year old Mabel & she has little time for Grandpa's prayer ritual. 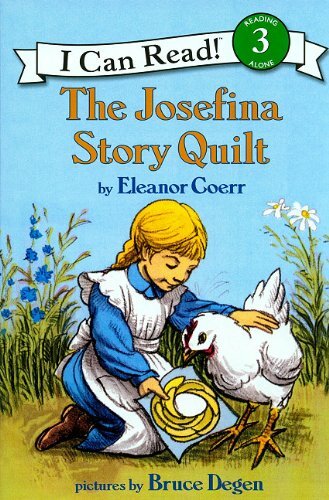 But later in the day, she finds out why asking God's help is so important when her friend becomes lost. Everyone's favorite literal-minded housekeeper, Amelia Bedelia, celebrates her 40th Anniversary in a three-book I Can Read box set. 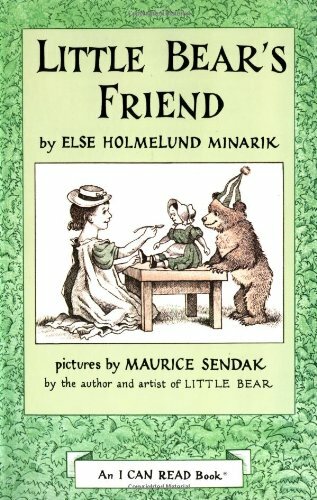 One summer Little Bear makes friends with a girl named Emily. But when summer ends, Emily must leave. Little Bear is very sad—until he finds a way to stay close to his new friend even when she is far away! 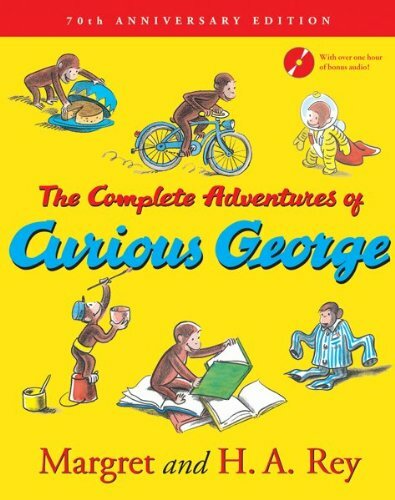 Like all best friends, George and Martha do everything together—go to the movies, play at the beach, and just hang around not doing much of anything. 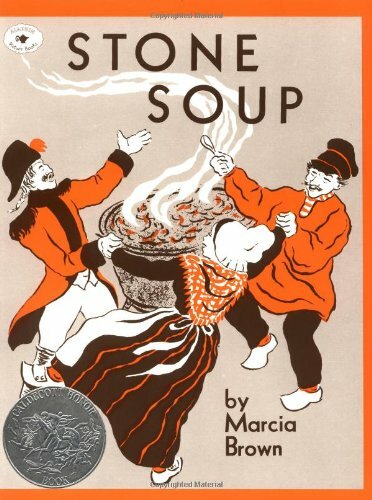 George and Martha teach each other (and adoring readers) that even in a close friendship, privacy is important, practical jokes can sometimes backfire, and among other things, pouring split pea soup into your loafers to spare the chef's feelings is not the best-laid plan. 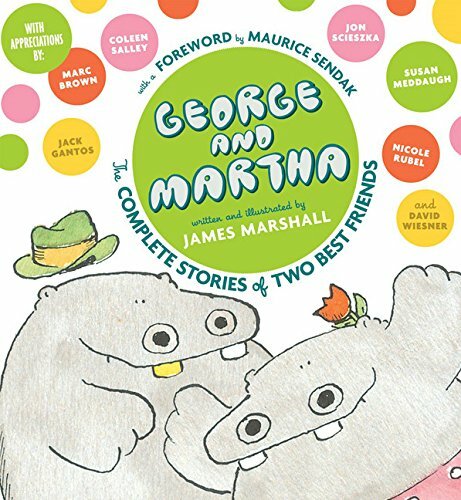 A man with a talent for friendship, James Marshall defined its very essence in his stories about the world's two best friends. In this volume, all thirty-five episodes are brought together to celebrate friendship and two of the most lovable characters ever created. 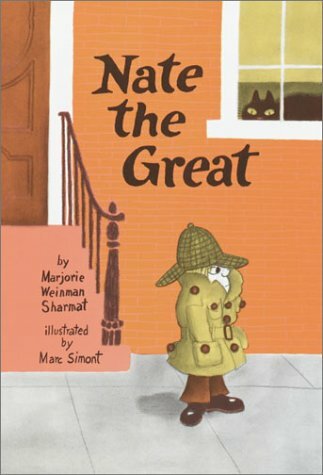 Each of these brief tales is filled with humor, and James Marshall's drawings are guaranteed to spark feelings of empathy, delight, and self-recognition. 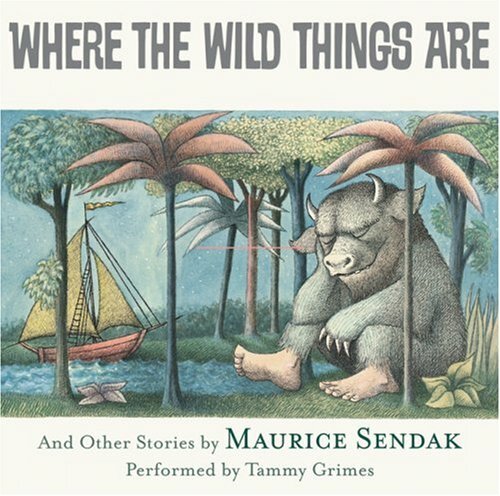 This collector's edition includes an introduction by MauriceSendak as well as appreciations by some of the top authorsand illustrators working in children's publishing today.It is a true testament to James Marshall as an author, as an artist, and as a person that his work and his life inspired such a diverse and immensely talented group. 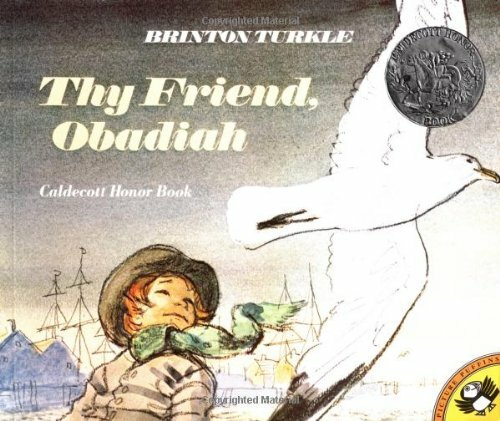 Noted children's book historian Anita Silvey provides an afterword. 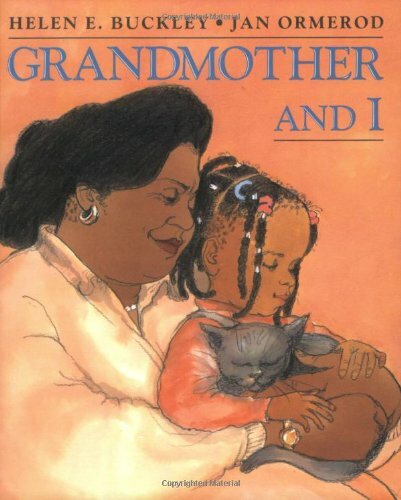 Grandma trusts in the Lord to provide the perfect gift for Grandpa's birthday, even though in the beginning the things she receives are not at all what she had in mind. The big hand of the clock is at 12. It may be bedtime for Frances, but that does not mean Frances is ready to go to bed -- not by a long shot. First she must have a glass of milk and make certain Mother and Father have each kissed her good night (twice). 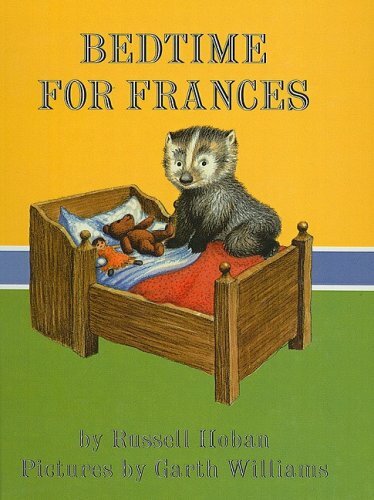 Then she is ready to imagine there is a tiger in her room, and a giant, and.... Each time Frances thinks up something new, off she goes to tell her ever-patient, if increasingly weary, parents. The familiar delaying tactics of Frances the song-singing badger have delighted fans young and old for over three decades. 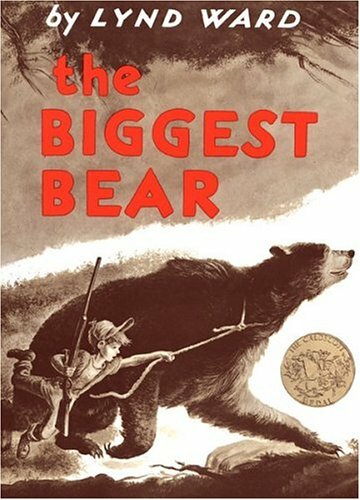 Combining sympathetic understanding with gentle humor, Russell Hoban created in Frances a character at once immediately recognizable and eminently likable. 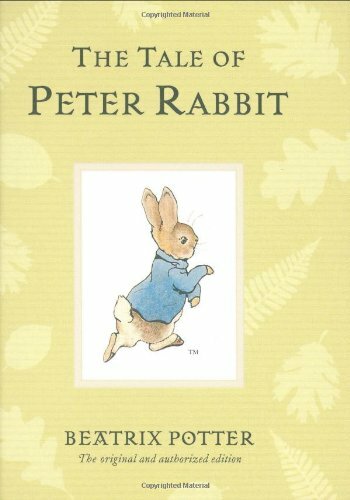 In this new edition, the warmth of full color enriches Garth Williams's original artwork, bringing a fresh look to an enduring favorite.